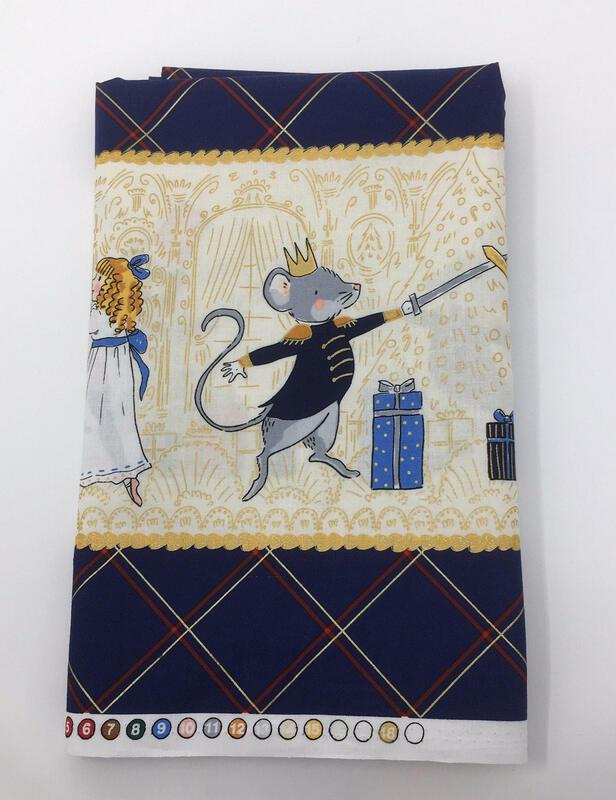 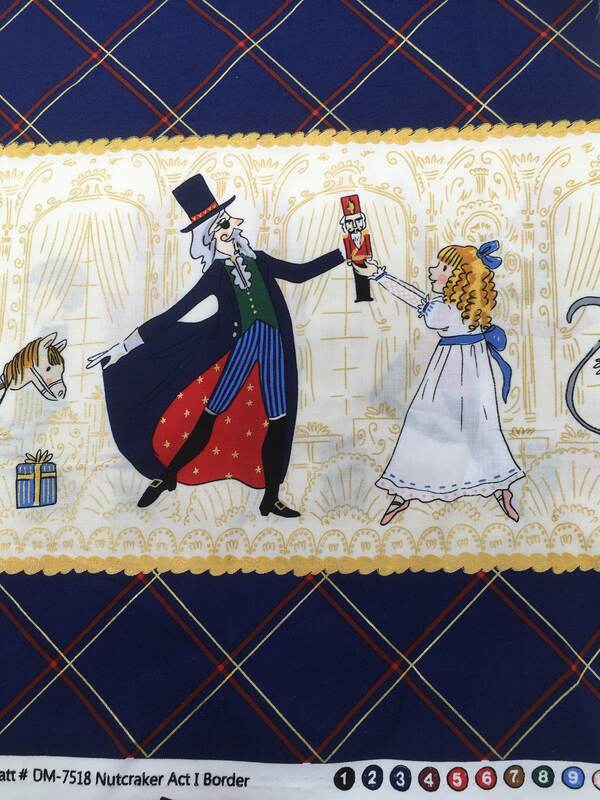 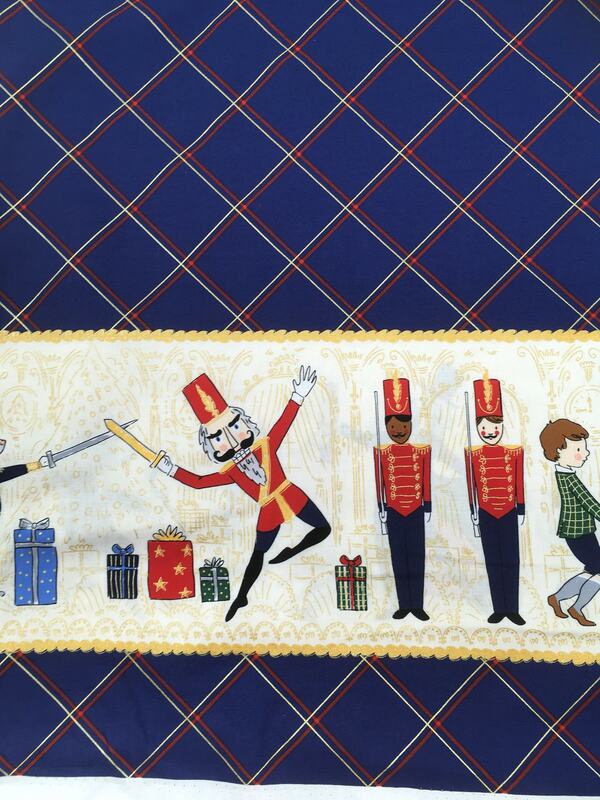 Michael Miller Nutcracker act 1 by Sarah Jane double border print cotton. 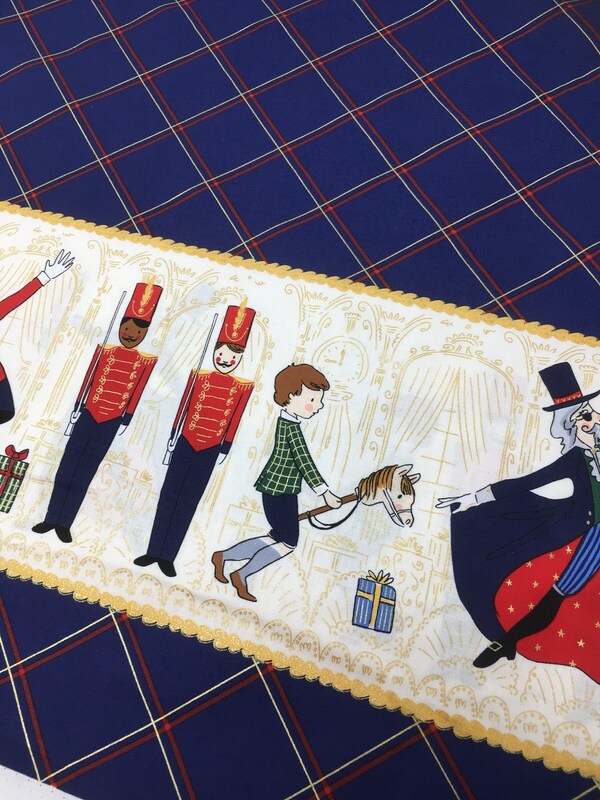 This 100% woven cotton is beautiful with a lovely drape and soft hand feel perfect for childrenswear or Christmas craft. 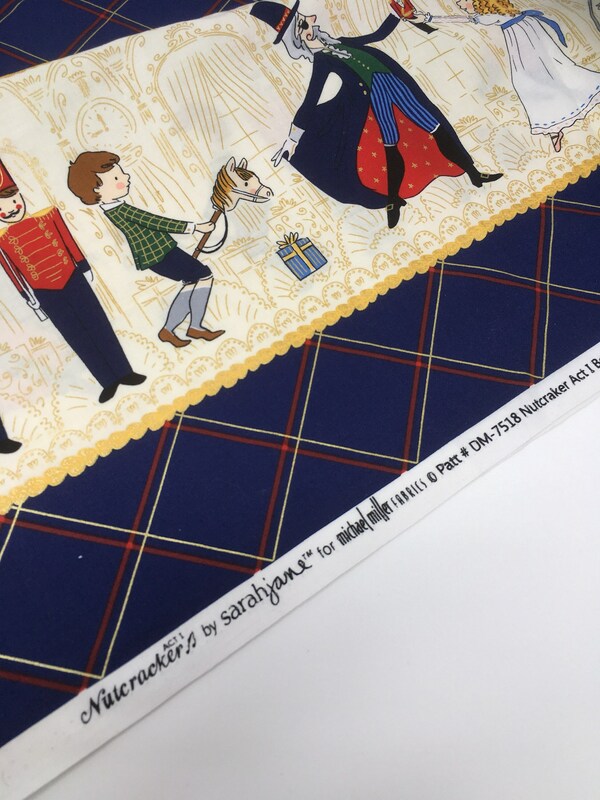 This is a double border print with tartan at the centre. 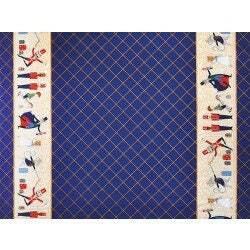 The border panel part measures approx 17.5cm in height. 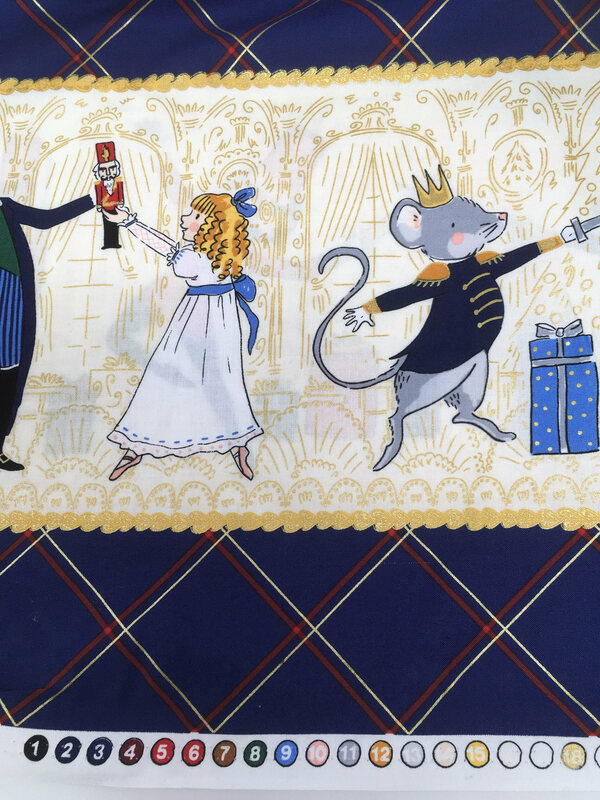 This panel features the Nutcracker, the mouse king, and pointe dancing ballerinas. 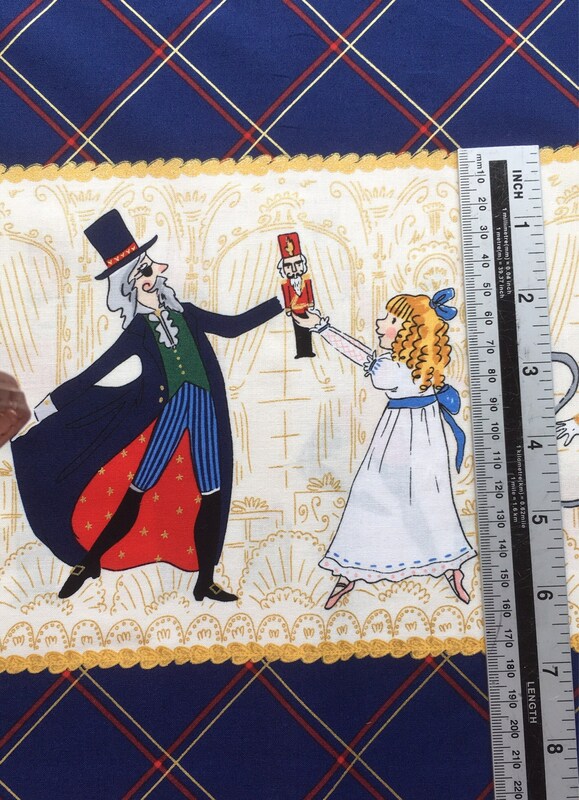 This figure part appears on both edges of the fabric (double border).